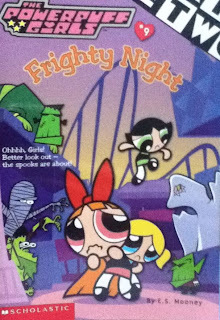 Blurb: Uh-oh... something's wrong at the new Townsville Amusement Park. Real-life ghosts, goblins, and ghouls are scaring away all the kids. 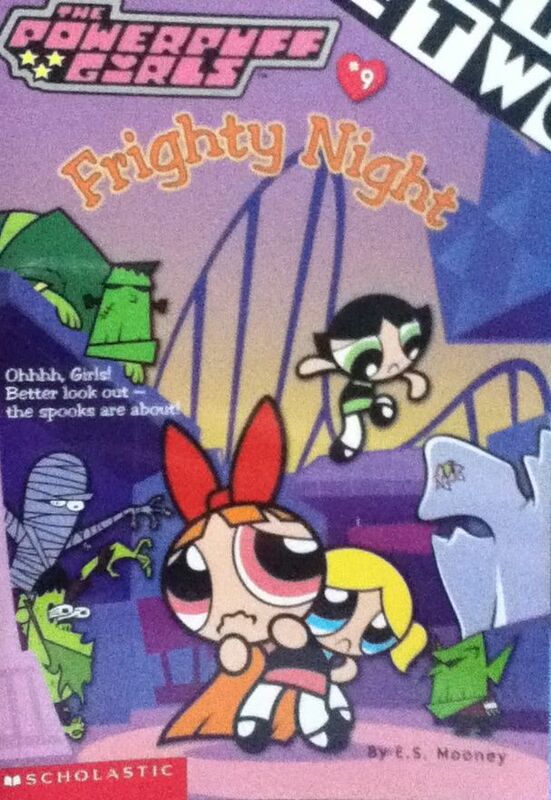 Before Blossom, Bubbles, and Buttercup can investigate, the Mayor is kidnapped by a zombie! Looks like it's a mystery only The Powerpuff Girls can solve. The only problem is... they're just as scared as the rest of the kids!